You will always want a clean and slip-free environment around your home. This will not only help in making your family safer, it will also increase the appeal of your property. At United Trade Links, we understand your needs properly. We will offer you driveway and path cleaning services to save you from all kinds of hassle. 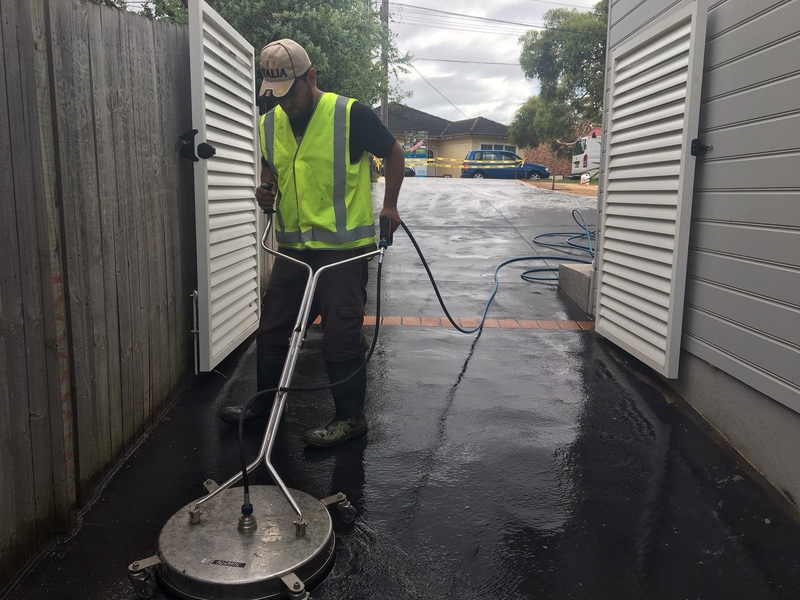 We use a special type of cleaning equipment to effectively clean many types of flat surfaces including paving stones and concrete. 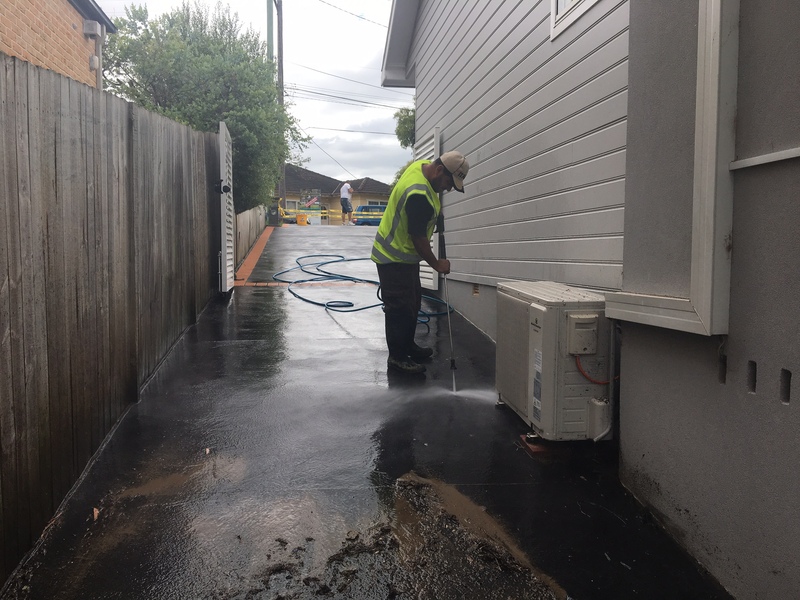 Our services will leave a clean finish without any kind of signs that are normally seen after DIY driveway and path cleaning. A slip-proof driveway is something that every family desires because it prevents accidents. And we at United Trade Links are capable enough to help you attain that. We use high-pressure water flow equipment that is powerful on removing rigid marks over the concrete surface. You no longer have to do rubbing or scrubbing. All those black, slimy stains will wash out in few minutes after we start with our high-pressure cleaning strategy. You will appreciate our driveway and path cleaning services. Here is why? 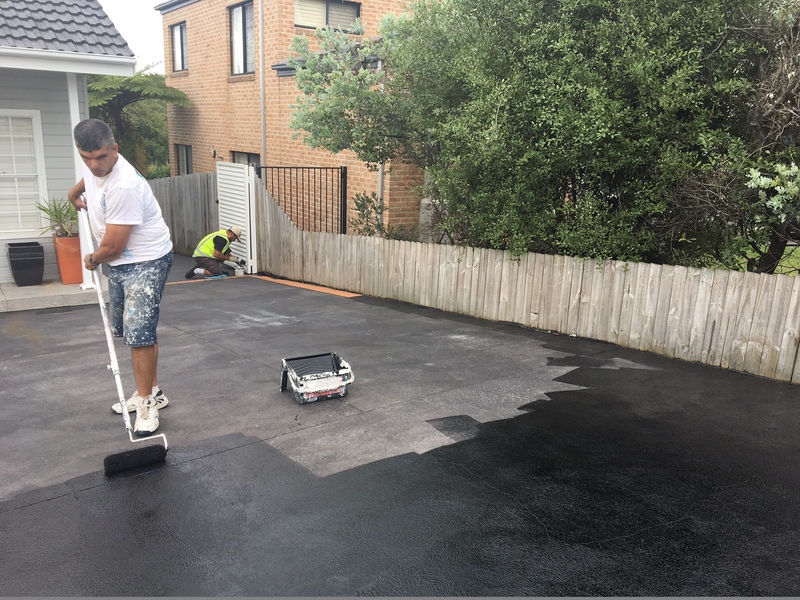 You can call us on 1300 698 559 if you want to know more about our driveway and path cleaning services.